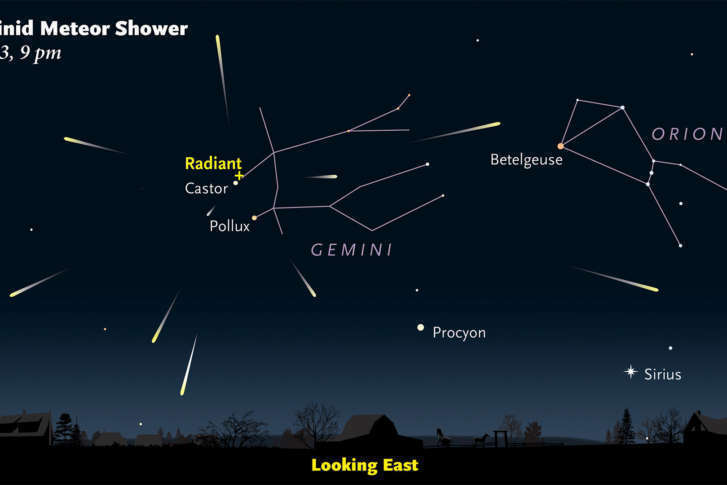 The Geminid meteor shower is expected to produce up to 120 meteors an hour during its peak Wednesday night, and one astronomer has high expectations for the show. 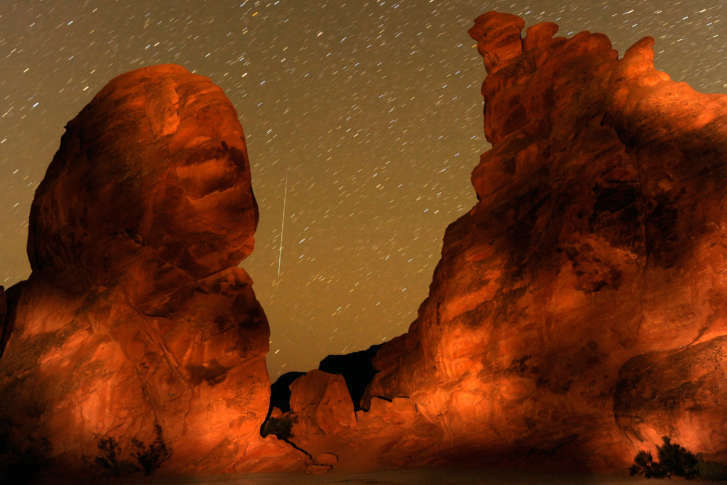 The peak of the annual Geminid Meteor Shower is predicted to take place the night of Dec. 13, and it’s a show you won’t want to miss. Here’s why it’s special and how to catch it.